The Moto Guzzi homepage features details on the 2009 V7 Classic. According to Moto Guzzi, the V7 Classic is somewhat smaller than other Moto Guzzis, it is ideally suited for carrying passengers with a comfortable saddle, convenient handholds and well positioned footpegs. 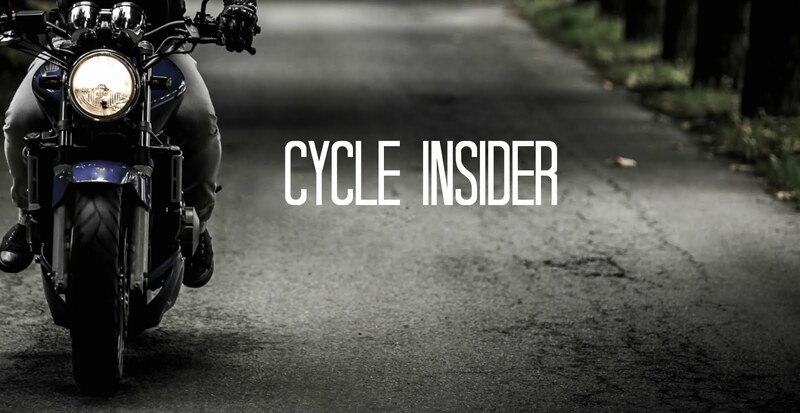 The key to the bike lies in its twin cradle frame with removable bolt-on lower components. Great attention was paid to the steering geometry where the rake is set at 27°50’ to ensure stability and precision when cornering. Of no less importance are the 40 mm Marzocchi forks. Travel on the front suspension is 130 mm and works in combination with two adjustable rear shock absorbers with 118 mm travel. Braking is looked after by a 320 mm floating disc at the front and a 260 mm disc at the rear. The V7 Classic is fitted with 18” wheels up front and 17” at the rear with high profile tyres so as to offer superb handling and feed-back characteristics. Famed for its reliability and low consumption, the 744 cc 90° V twin 744 cc (bore and stroke - 80 mm by 74 mm) houses special graphite low wear pistons and aluminium alloy cylinders. The small block from Mandello is fed by an electronic Weber Marelli fuel injection system with 36 mm throttle bodies and a Lambda probe that puts the engine firmly into the Euro 3 homologation category. The five-speed gearbox is precise with neutral easy to find and the ratios have been chosen for touring purposes to provide an exciting, immediate response. In terms of maximum performance, maximum torque of 54.7 Nm comes in at only 3600 rpm. That doesn’t mean poor acceleration however as the maximum power output of nearly 50 CV is synchronised to perfection with the characteristics of the V7 Classic.